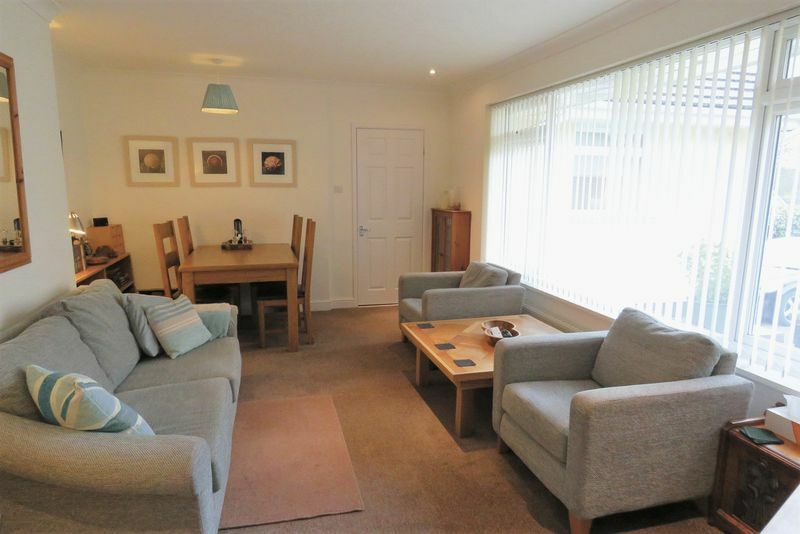 A flexible, large four double bedroom detached bungalow configured as two homes in one, ideal for multi generational living. Landscaped sunny garden with village views and detached garage/ utility with ample driveway parking for 6+vehicles. 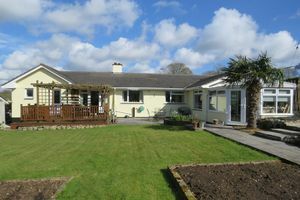 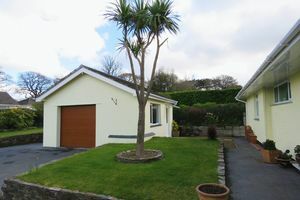 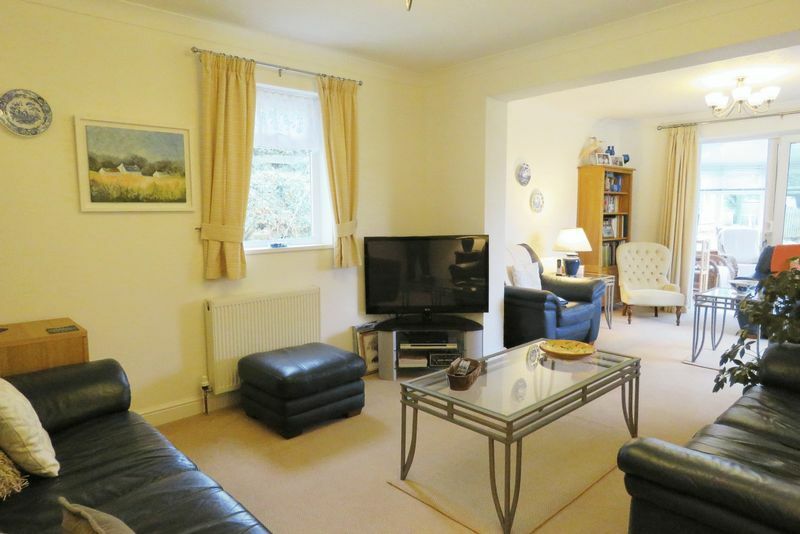 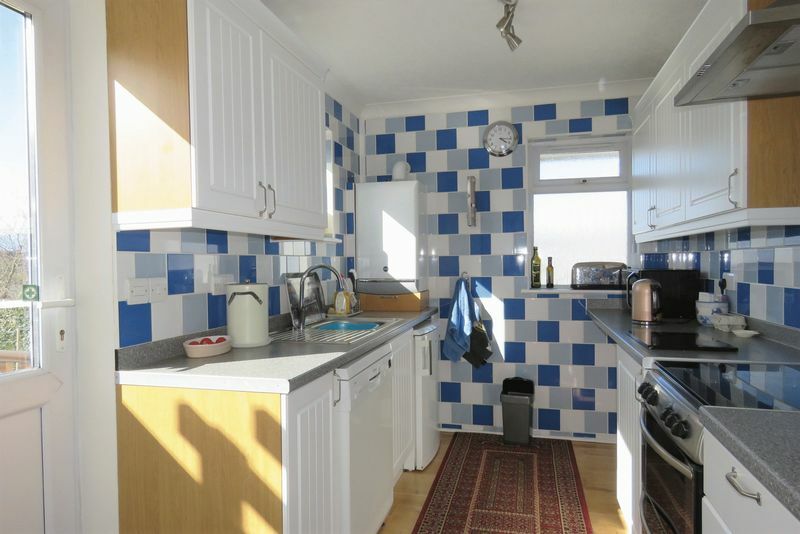 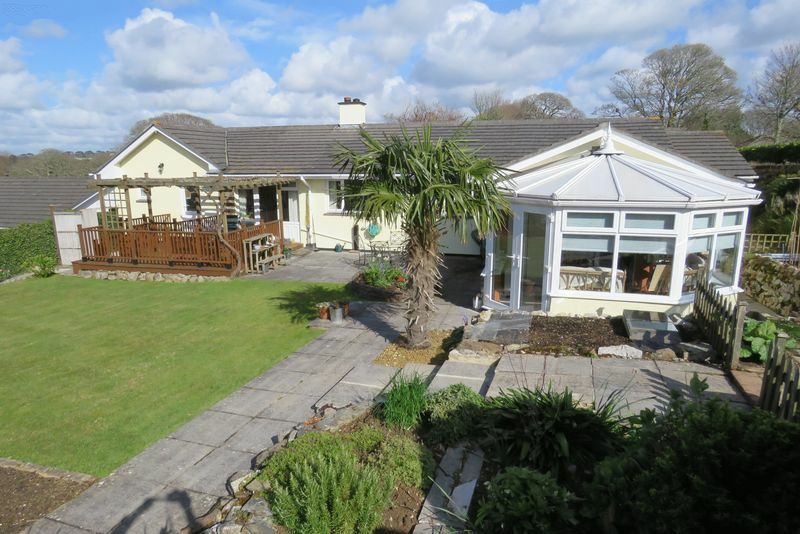 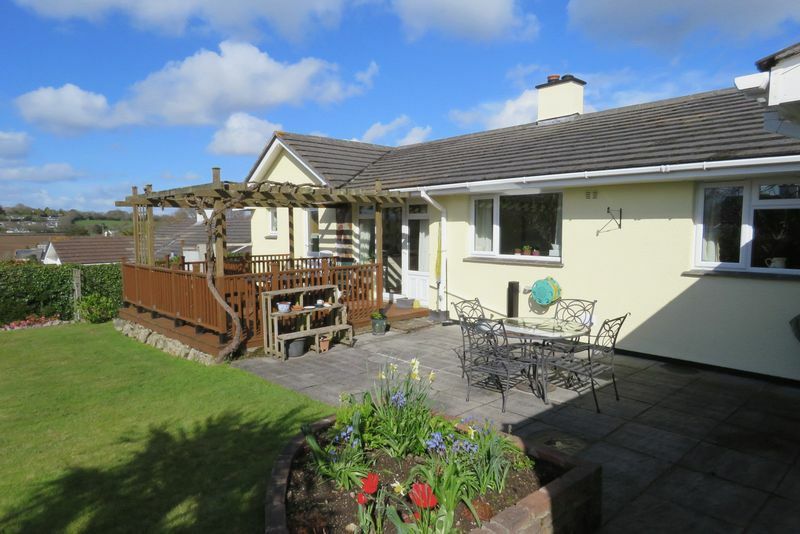 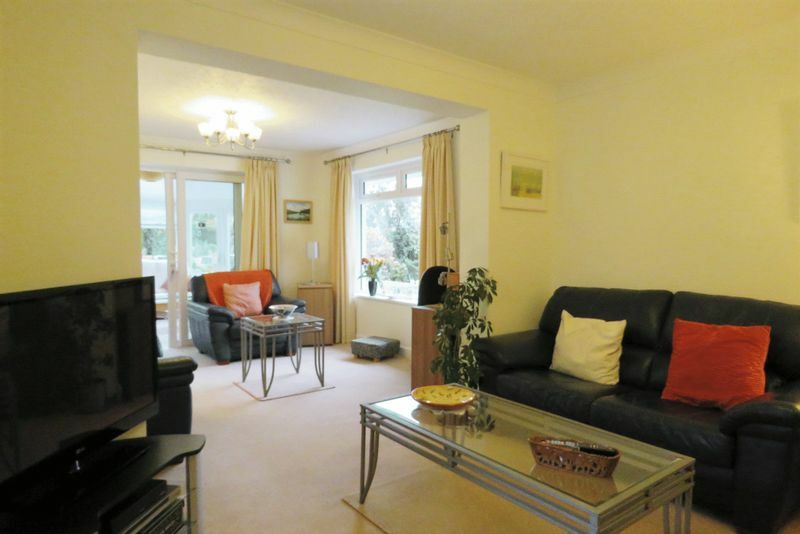 This spacious detached bungalow has a flexible layout and has been improved and extended over time. The property currently houses two generations who live separately yet under one roof. 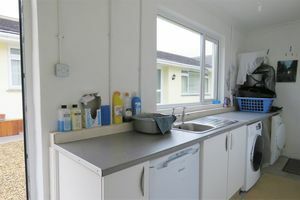 The bungalow has been configured to give space for everyone to spread out with two kitchens and two separate living rooms. 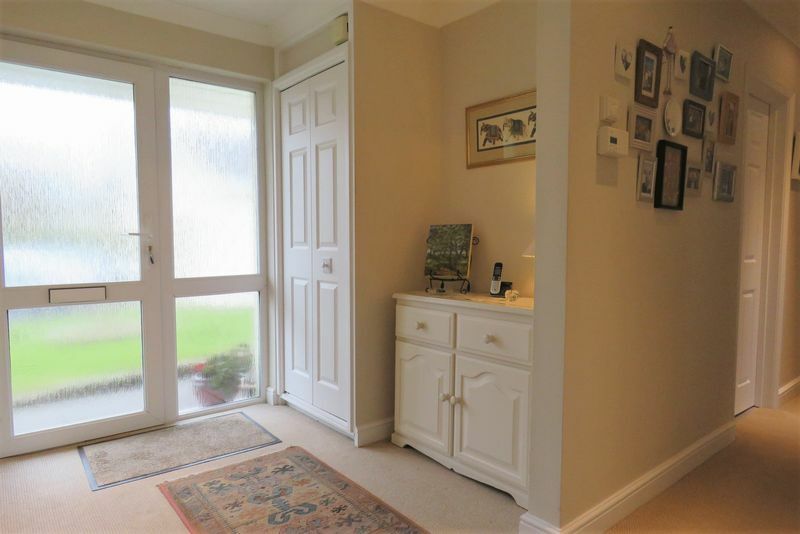 There's a spacious entrance hallway. 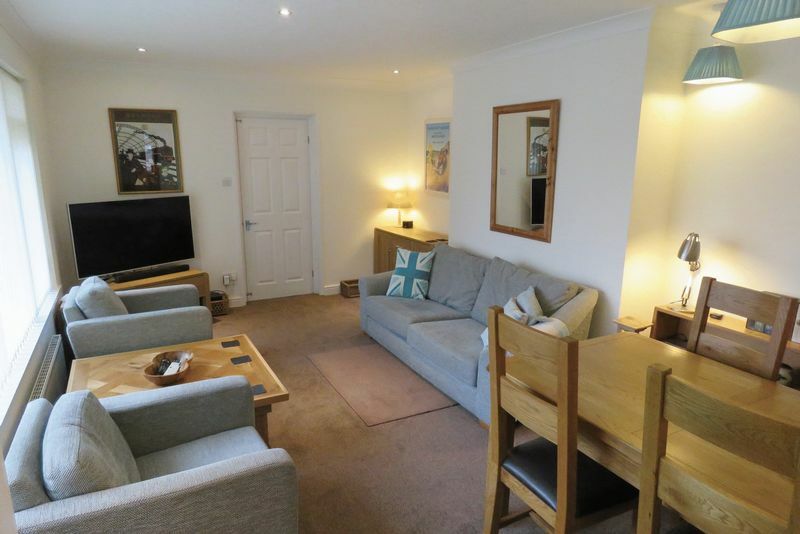 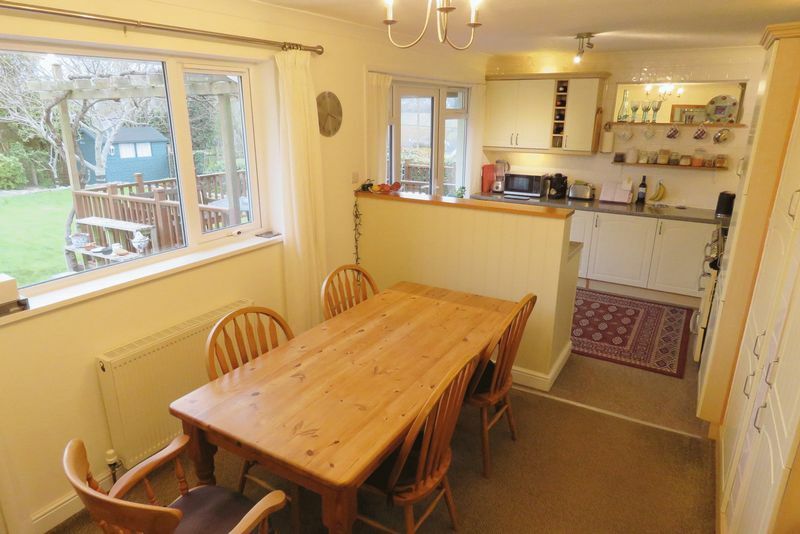 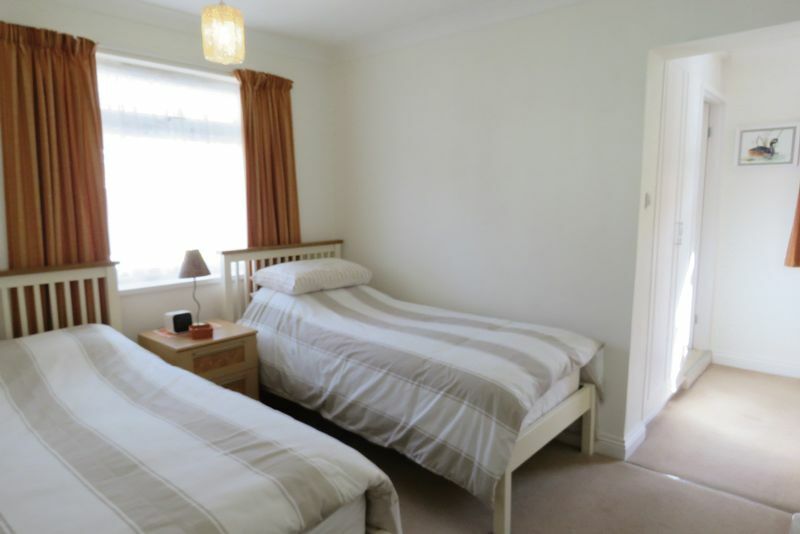 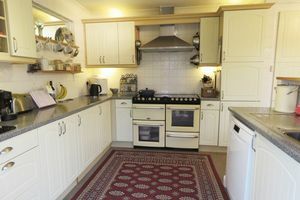 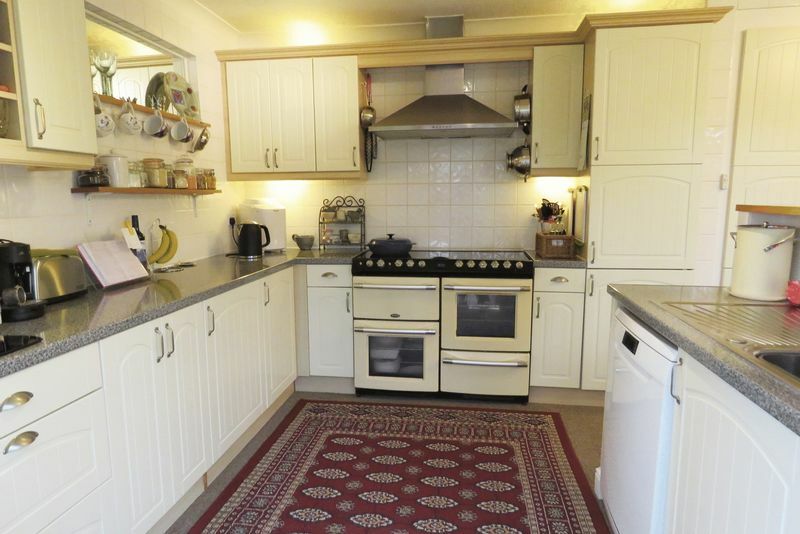 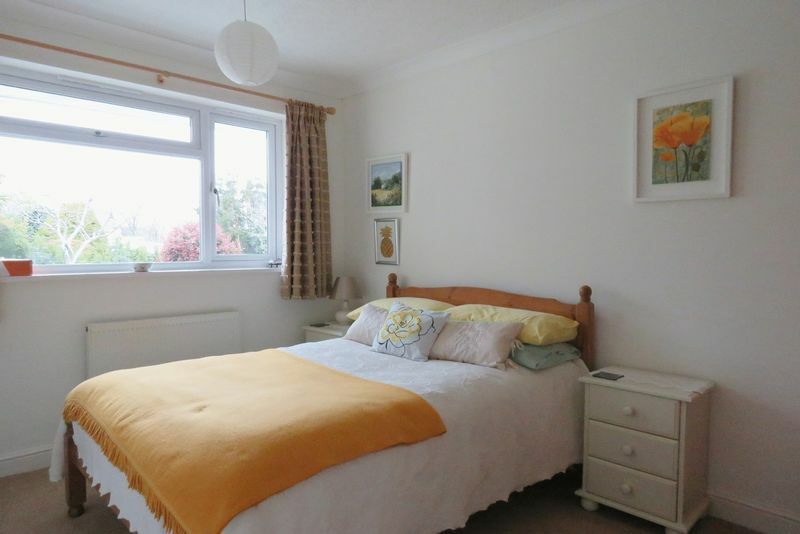 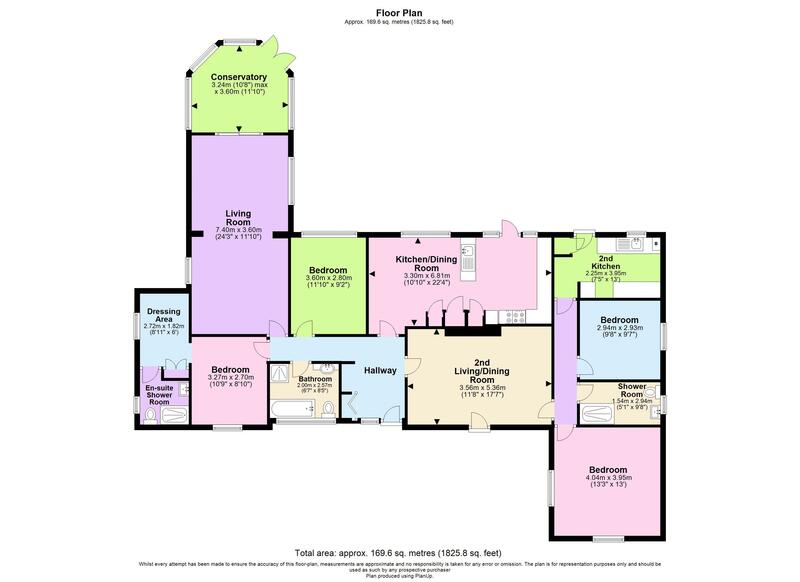 The property is all connected up as one but the current owners use the right hand side (as you look at the property from outside the front) as an annexe which has a large living / dining room, kitchen with back door to the garden, shower room and two double bedrooms. This annexe side can be accessed from the central hallway or closed off as you wish. In the main part of the bungalow there is a kitchen / dining room to the rear of the property with back door access to the rear garden. The living room is large and there is a lovely view across the valley towards fields. 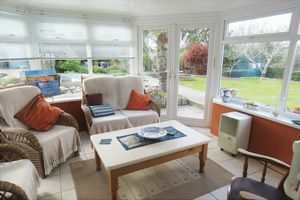 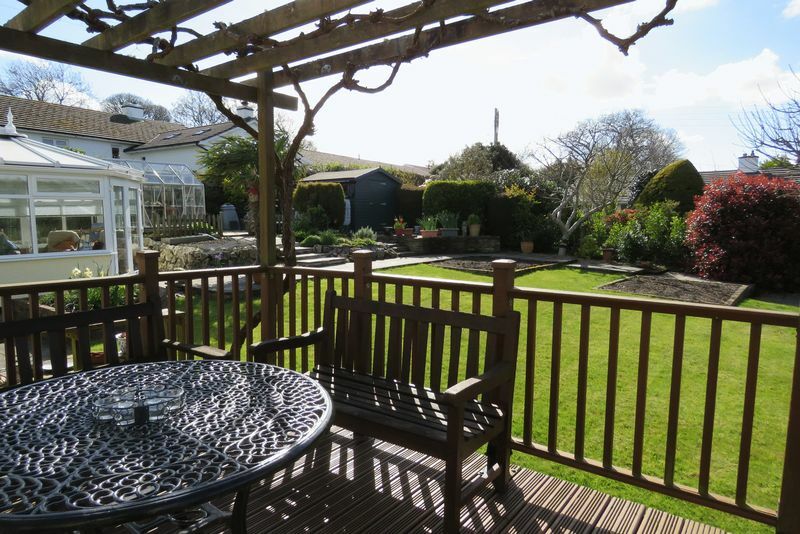 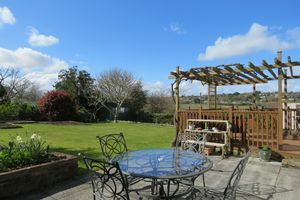 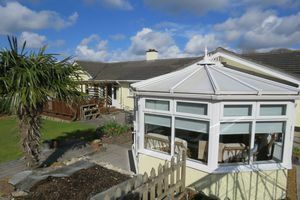 There is also a handy conservatory which is a great place to enjoy the pretty, landscaped garden. 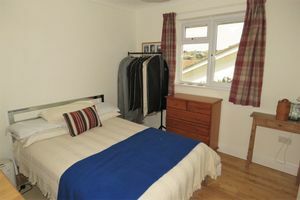 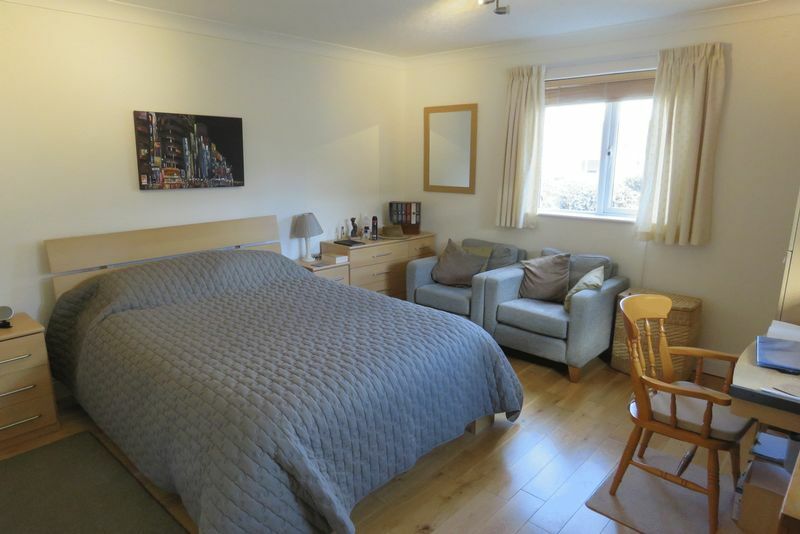 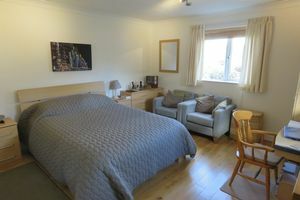 There are two double bedrooms at this end of the property with the master having a dressing room and en-suite shower room. 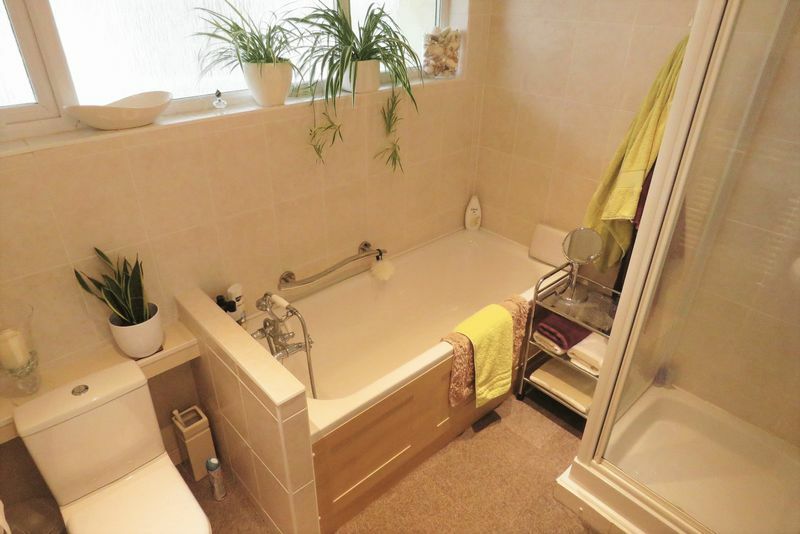 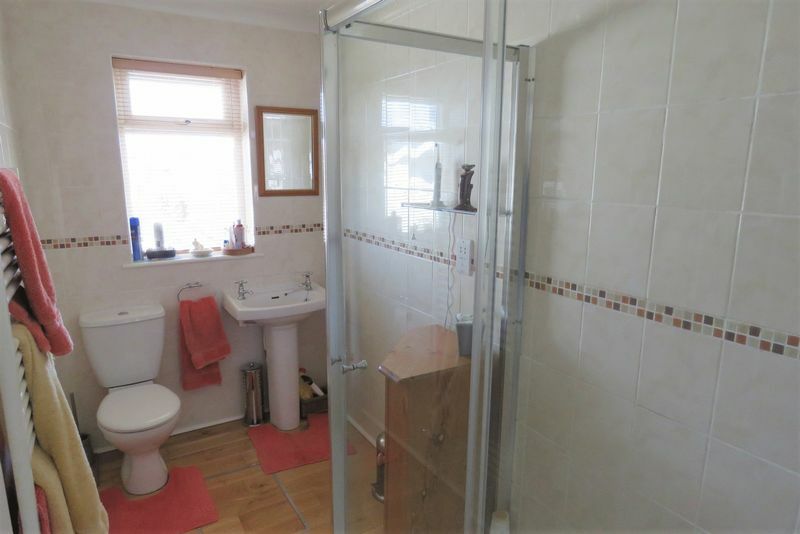 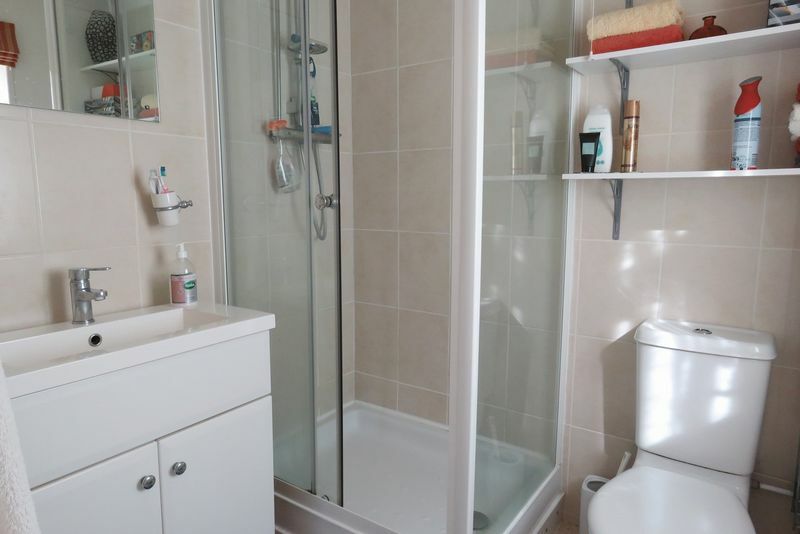 There is a family bathroom in addition with separate bath and shower enclosure fitted. 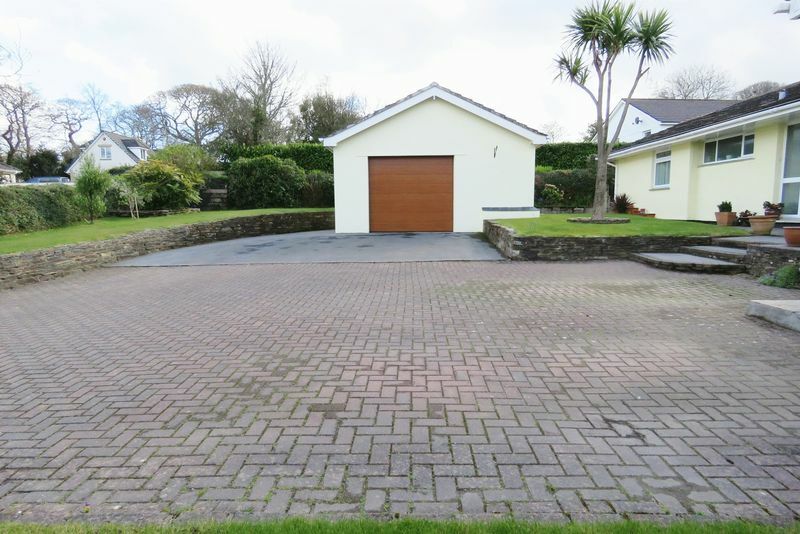 Outside, the recently built detached garage is a large single with electric door and utility room. 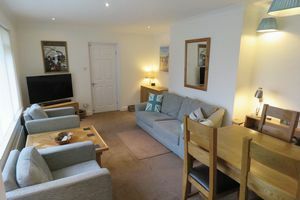 The bungalow itself has been greatly upgraded and improved by the current owners and is presented in lovely decorative order. 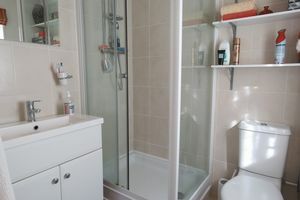 Insulation has been improved to the floors, walls and roof and there is low energy LED downlighting fitted. 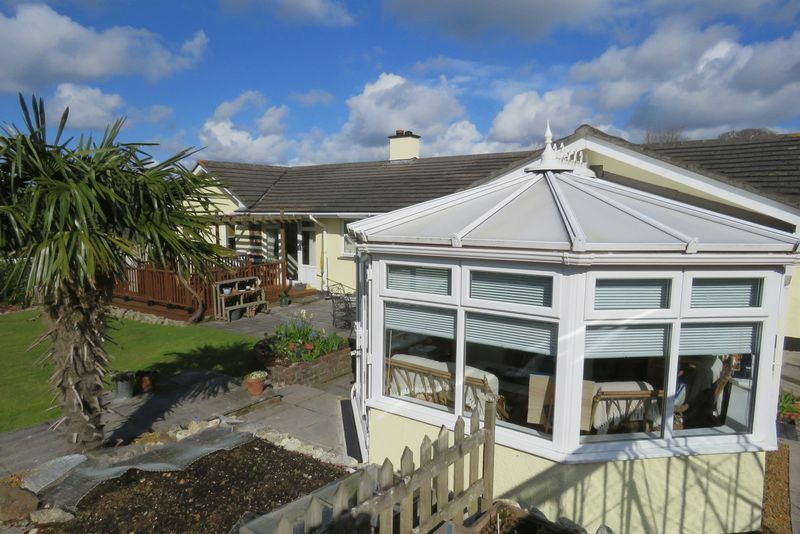 The soffits and fascias are UPVC and there is UPVC double glazing and mains gas central heating. 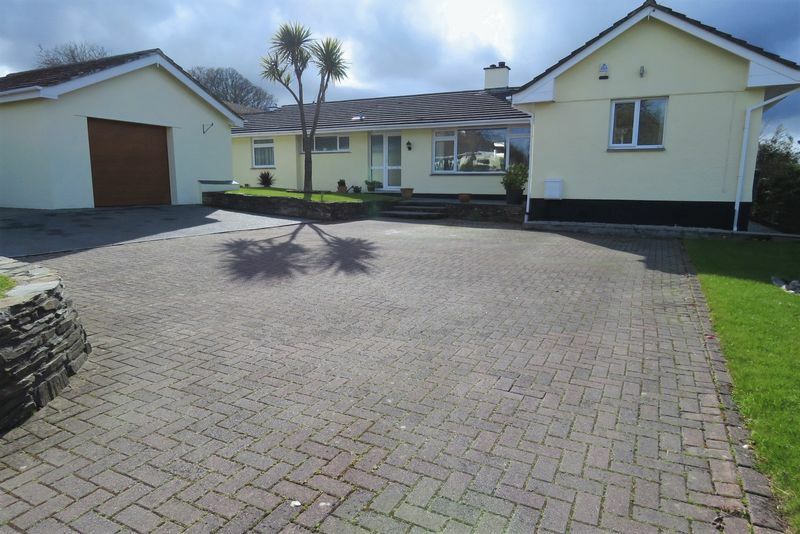 The driveway is a pleasant mix of block paving and tarmac and offers parking for at least six vehicles. 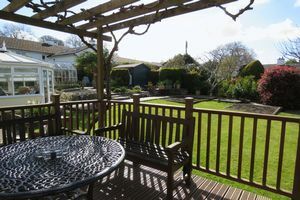 The garden to the rear has been beautifully landscaped having a mix of level lawn, patio, sun deck and vegetable growing space. 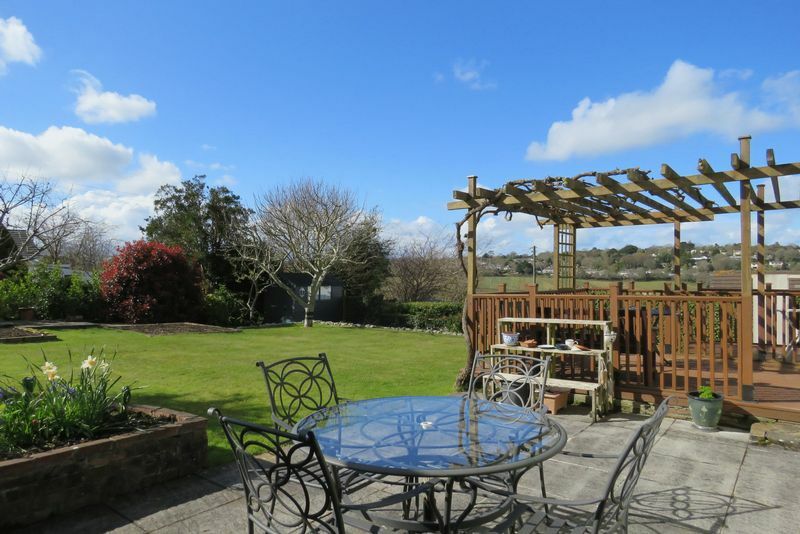 Located within a short walk of the village amenities and school, there are many rural walks and bridleways on hand to explore. 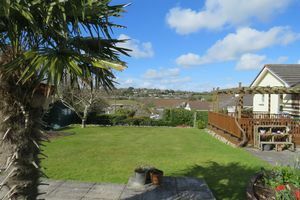 Perranwell Station is a thriving village with a superb community and is found between Truro and Falmouth. There is a Post Office and Stores, pub, specialist garage, village hall with a host of activities, primary school, cricket and football club. 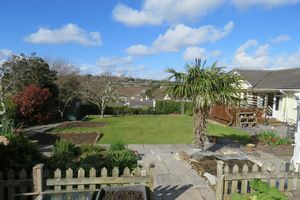 Public transport links are good with buses to Truro, Falmouth and Redruth and the branch line train station runs regularly between Truro and Falmouth. The Bissoe cycle trail is nearby running from Devoran to Portreath and for sailing and watersports enthusiasts Mylor Yacht Harbour is close by. The 18 hole golf course and clubhouse at Killiow is also a short drive away.